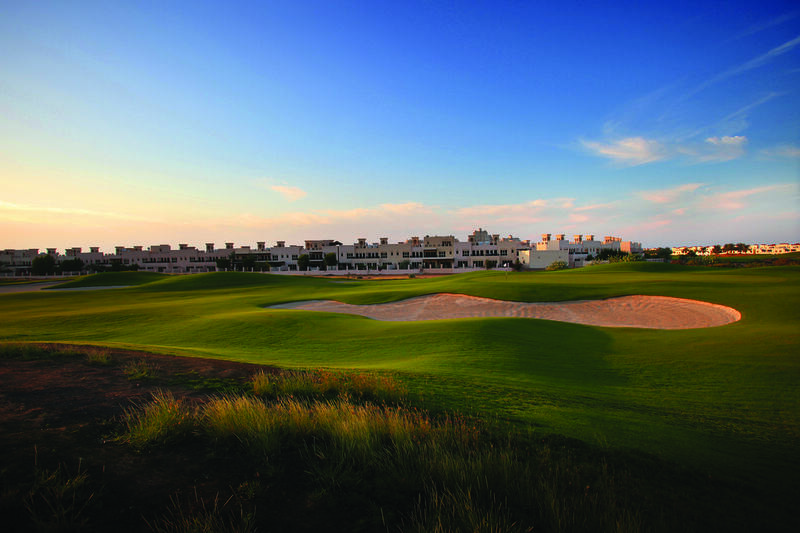 Desert Gate boasts of a specialised Golfing Team of experts that are enthusiasts of the game and have crafted unique Golf Experiences, granting us a very remarkable reputation in the market. With a handful of hotels and resorts carefully picked to suit the needs of a professional golfing clientele, complemented with a luxury transport fleet, we promise an unforgettable experience for your guests during their stay with us. Our services include multi-lingual licensed Tour Guides for hire, city tours and excursions such as Desert Safari followed by an evening at our own Bedouin camp in the heart of the desert, perfect for an escape from the city, amongst others. 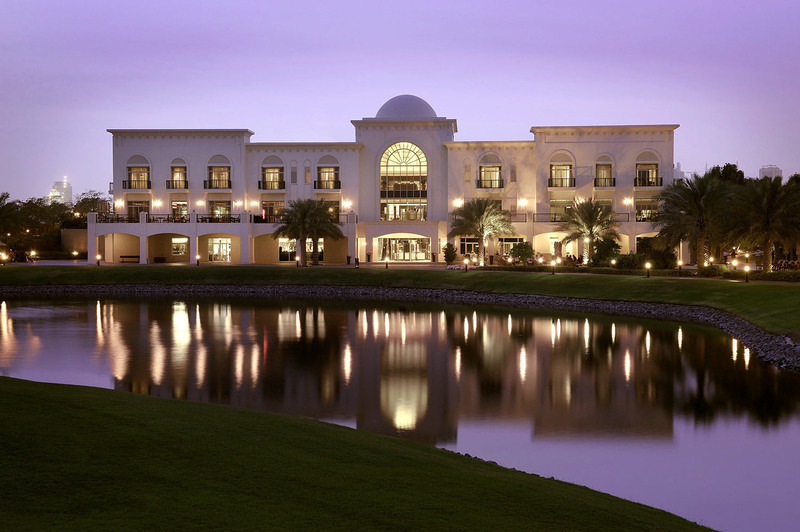 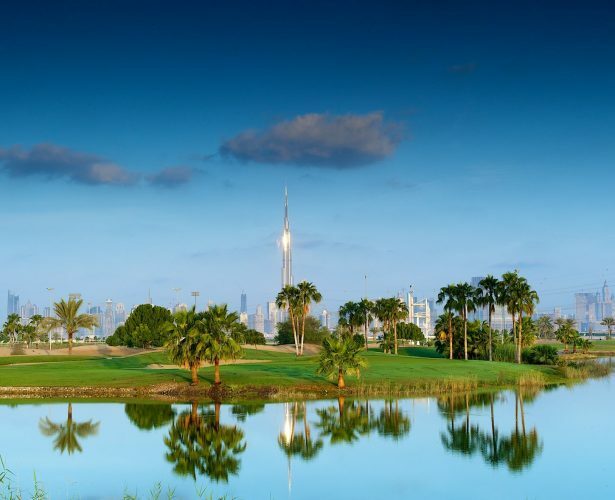 Specially designed packages, ranging from 3 to 10 nights, including a selection of 2 to 6 green-fees combinations, in Dubai, Abu Dhabi or any of the other emirate, as well as Oman, are available with or without transfers. 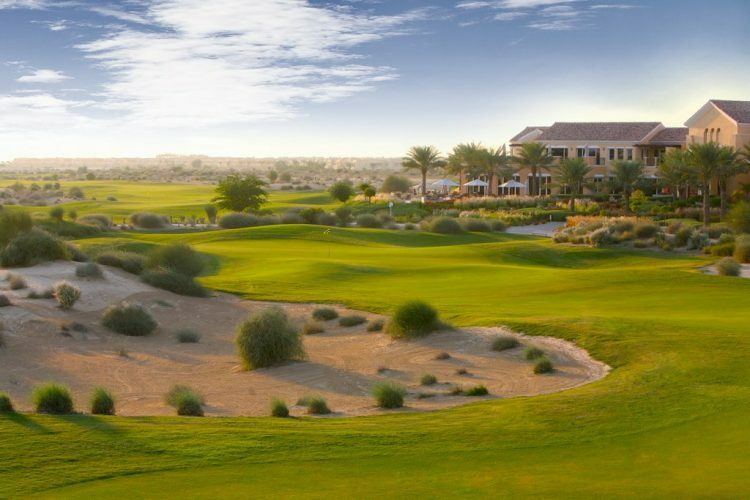 Golfers will receive special attention, and our onsite experienced European golf team will ensure a smooth and trouble-free stay. 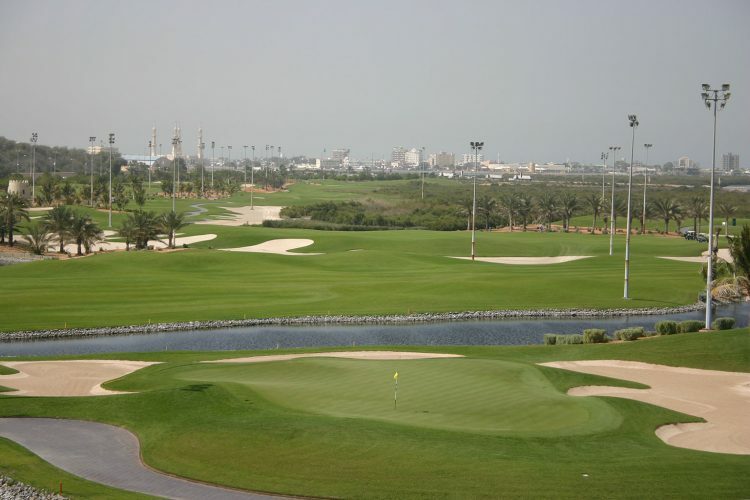 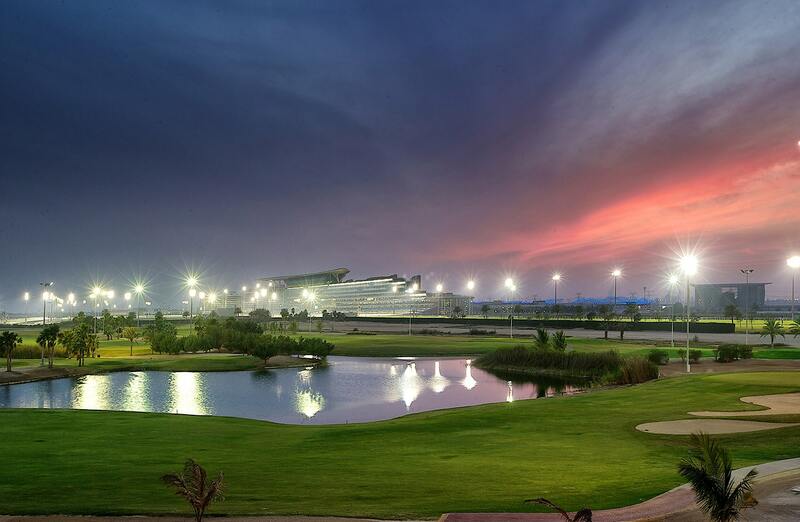 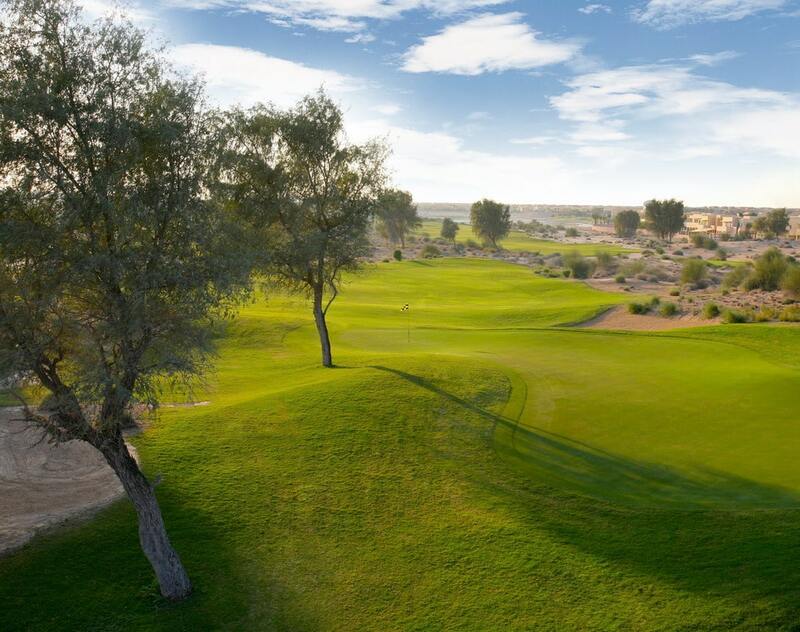 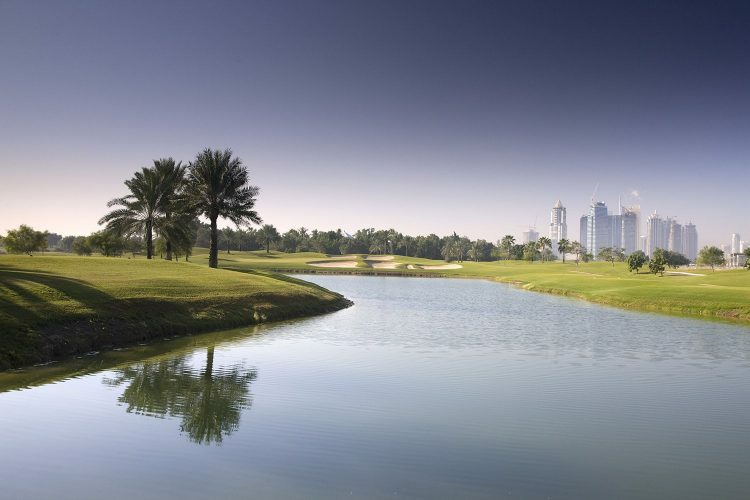 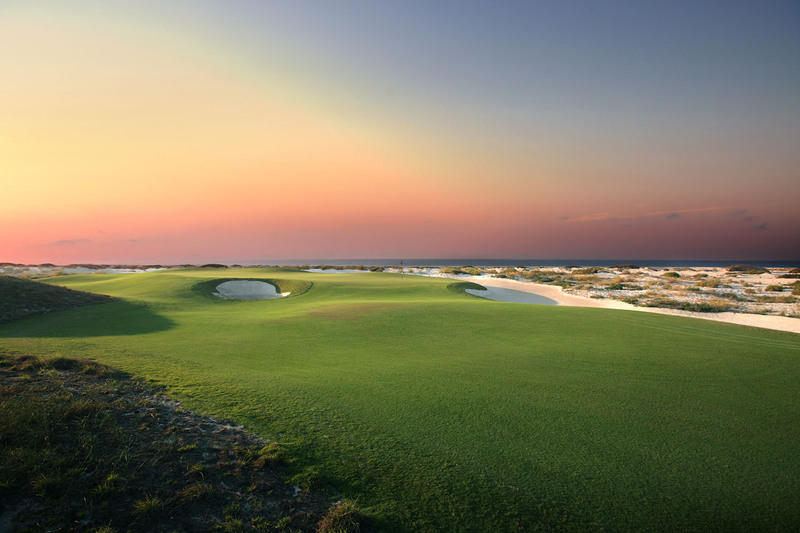 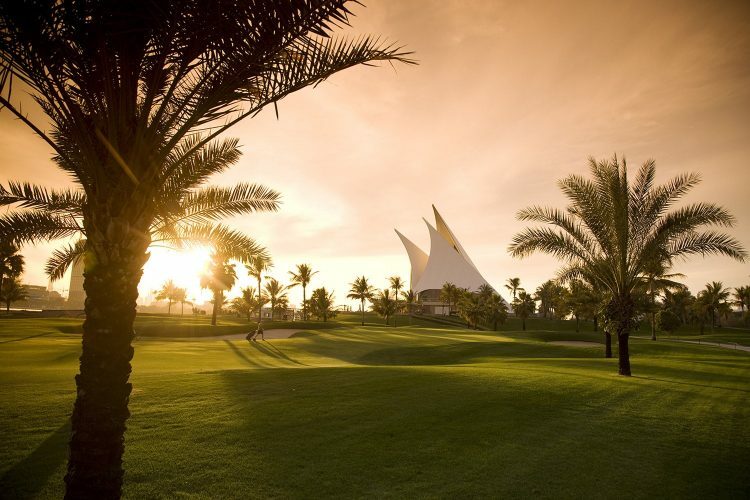 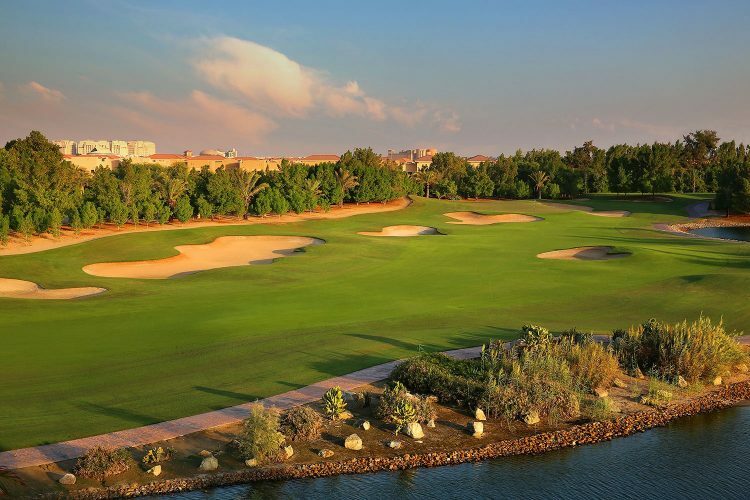 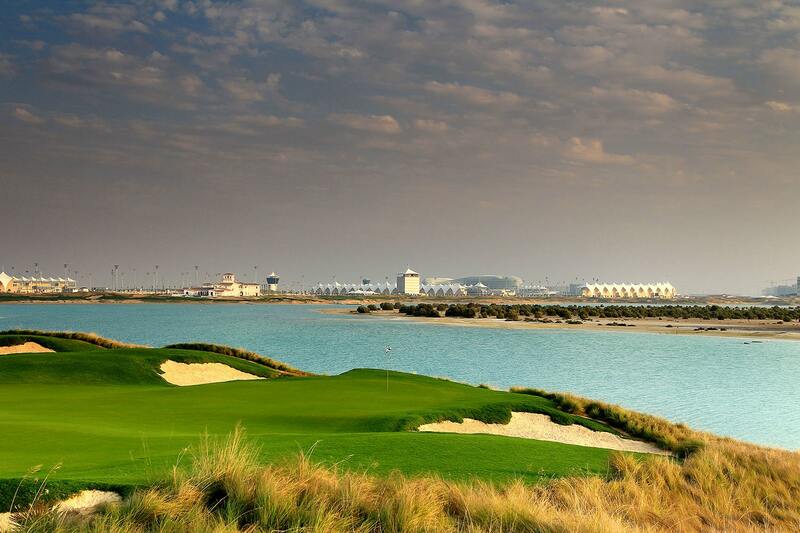 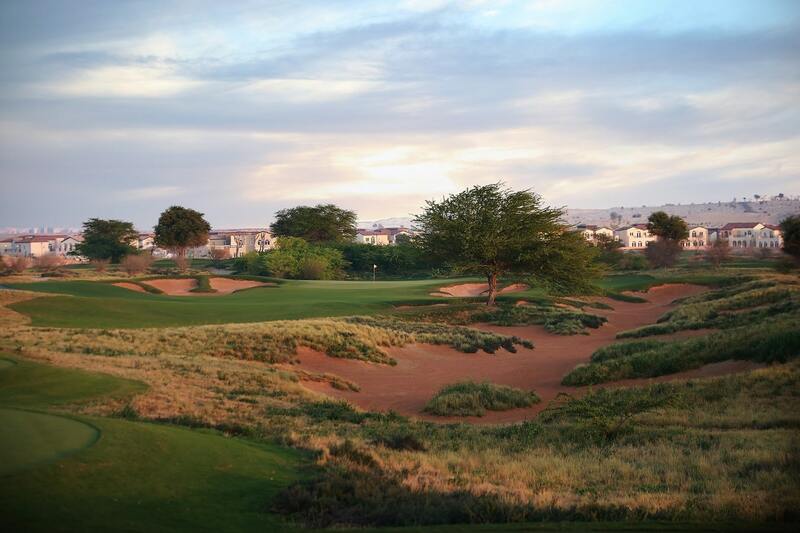 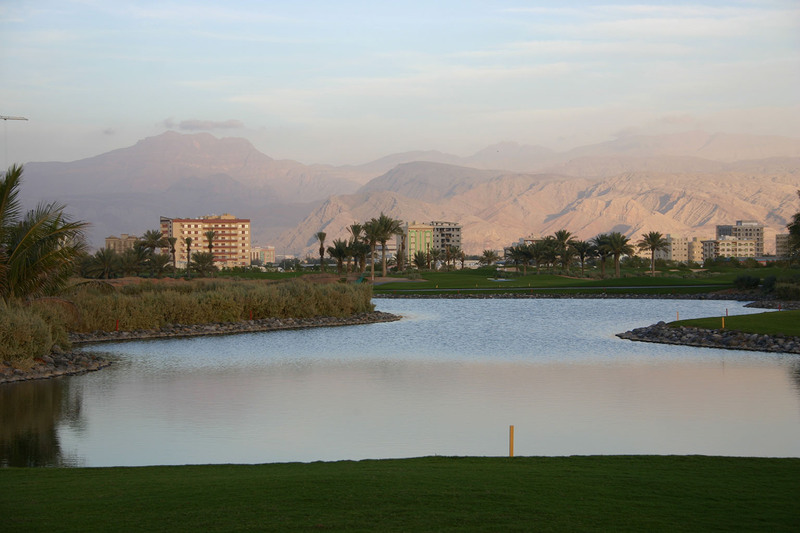 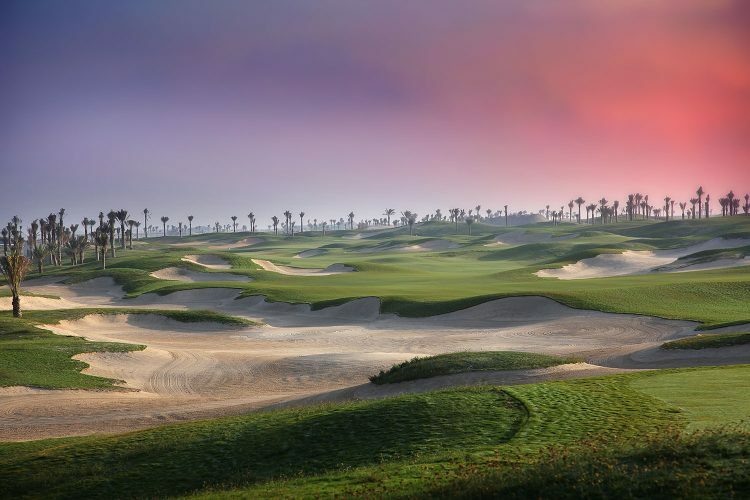 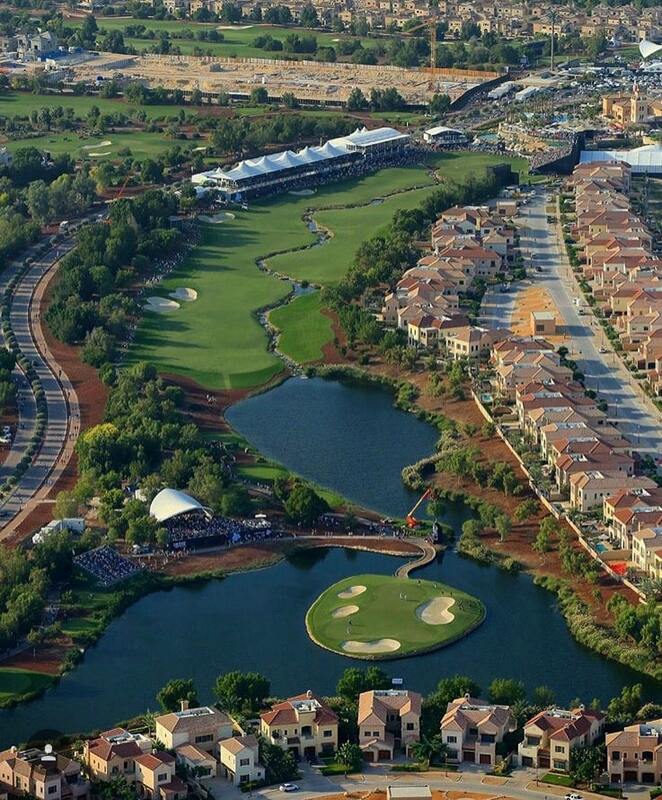 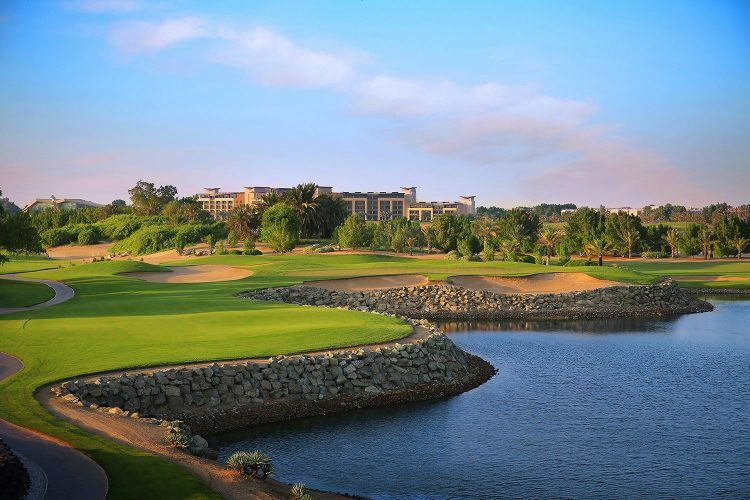 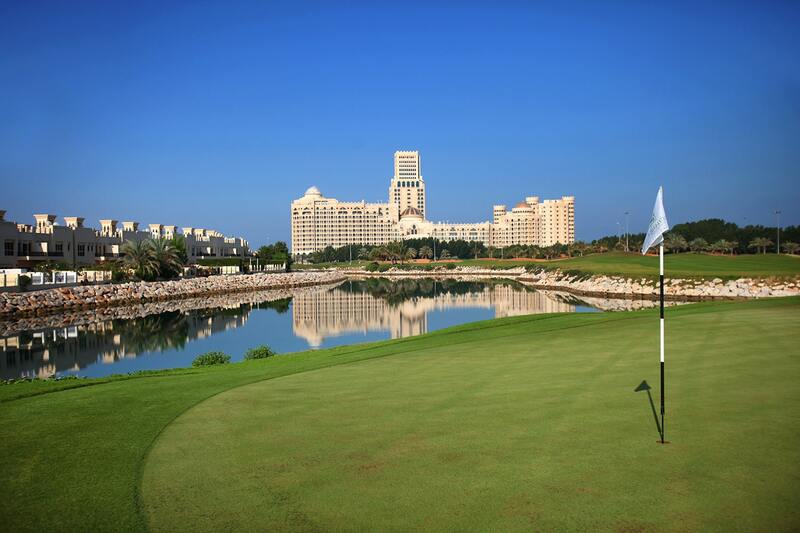 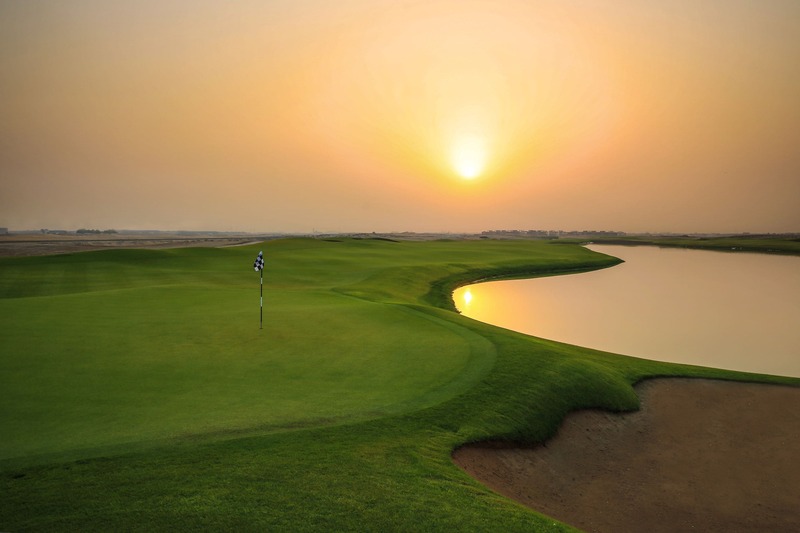 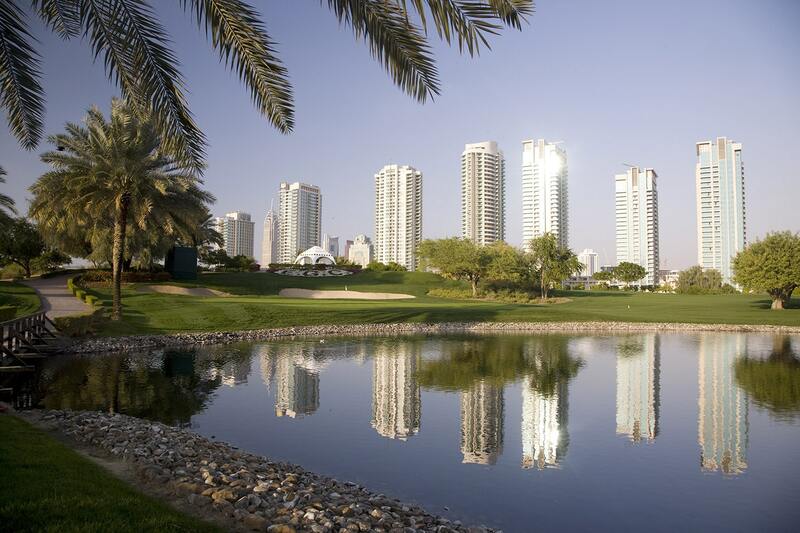 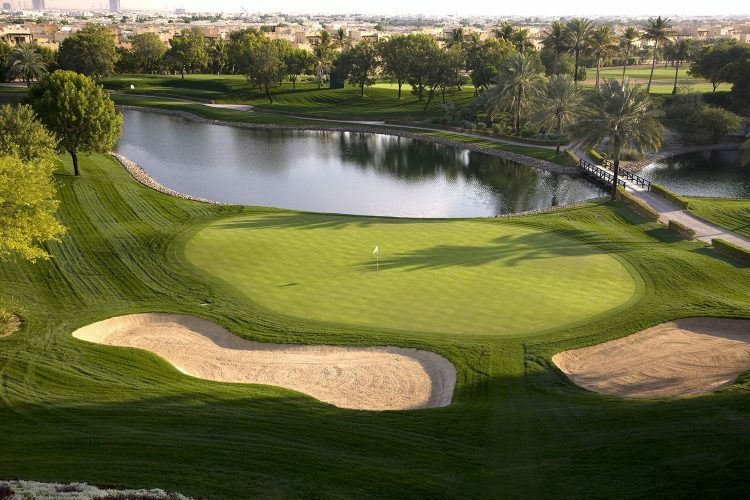 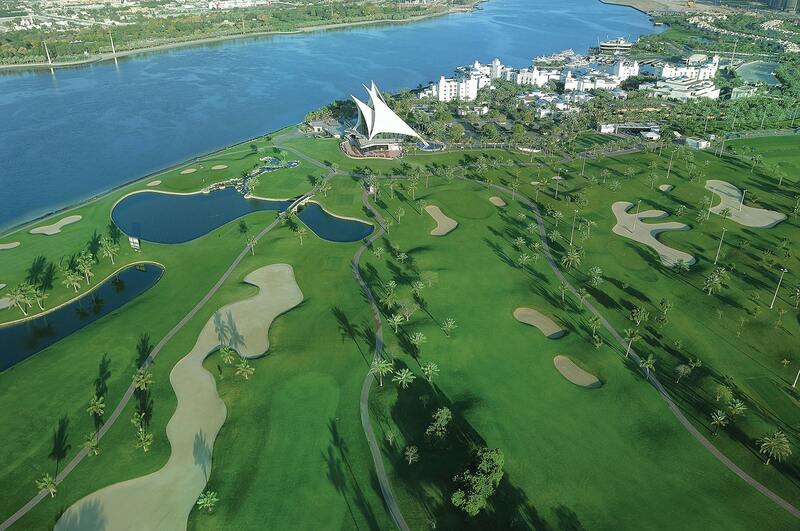 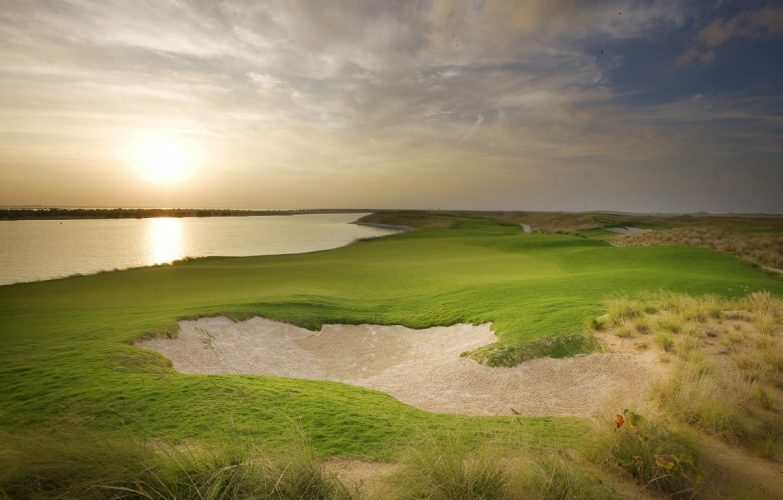 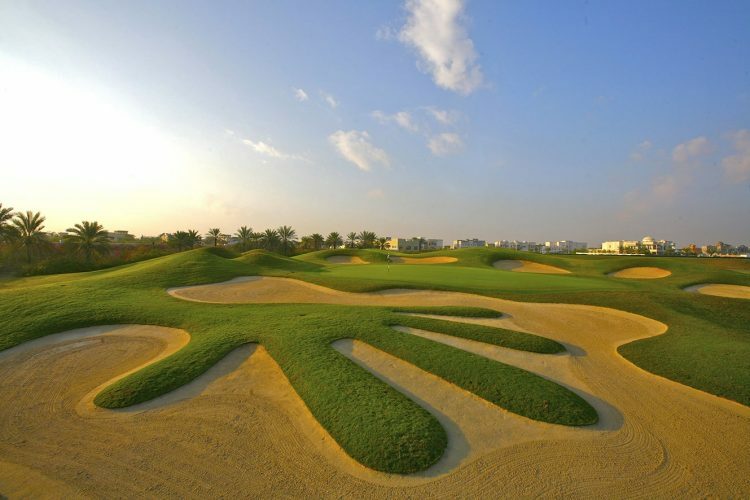 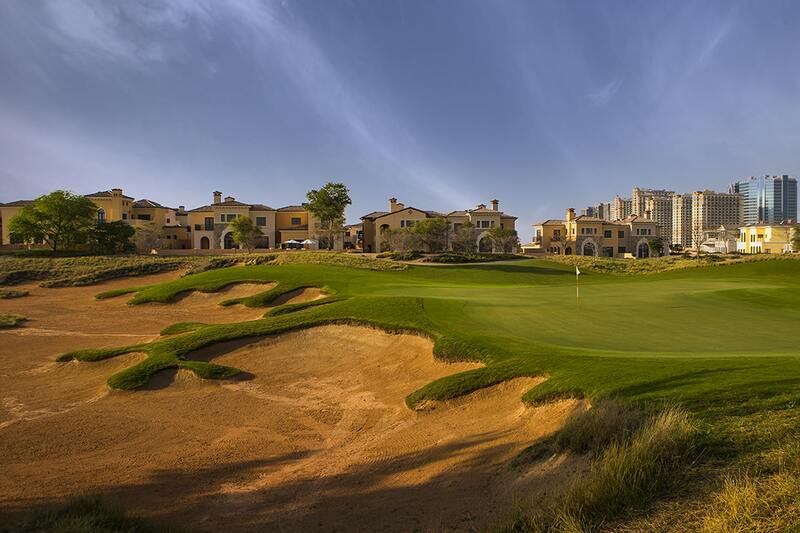 The UAE counts 16 golf courses, including 11 in Dubai and 3 in Abu Dhabi 3 of these golf courses host European Tour tournaments like the Abu Dhabi HSBC, The Dubai Desert Classic and the DP World Championship, Race to Dubai final event. The golfing season is Mid-October to Mid –May, with November and February being the busiest month for golf. 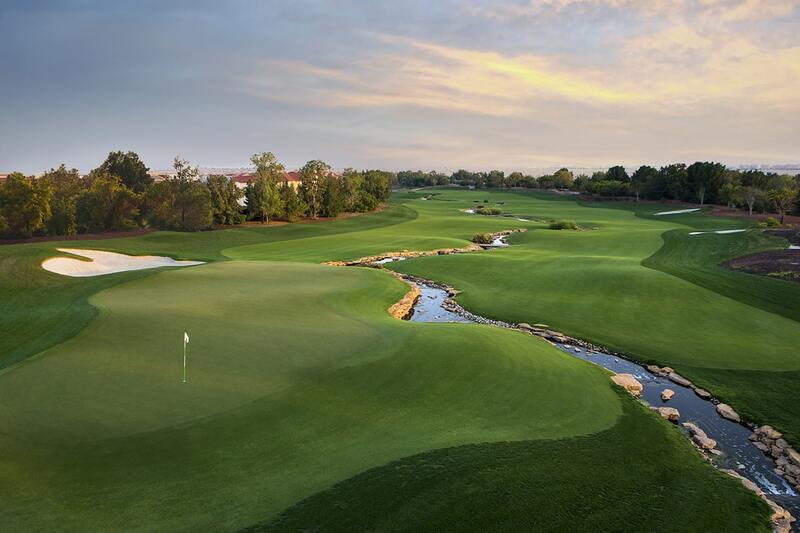 There is no rain, so tee-times are guaranteed. 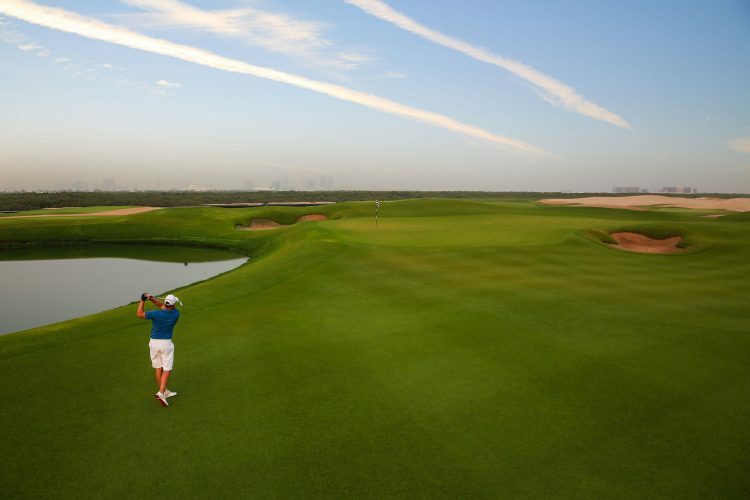 The dress code is the same as any other golf course around the world. All courses are top quality and offer buggy, range balls and bottles of water included in the green fee price. We strongly suggest booking in advance rather than on arrival to get the best tee-times. Our dedicated Golf team specializes only in golf, 7 days a week, 365 days a year.